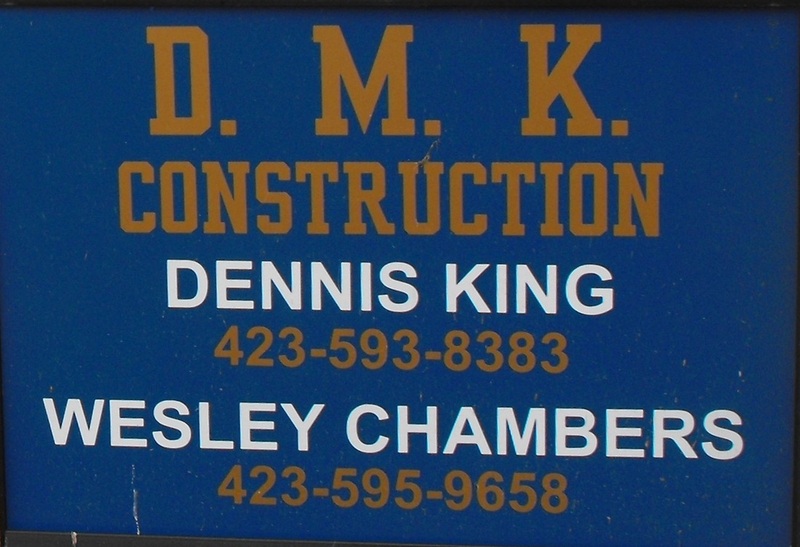 Dennis M. King Enterprises Inc.
Let us build your new custom home on one of or spacious lots or a lot you already own. 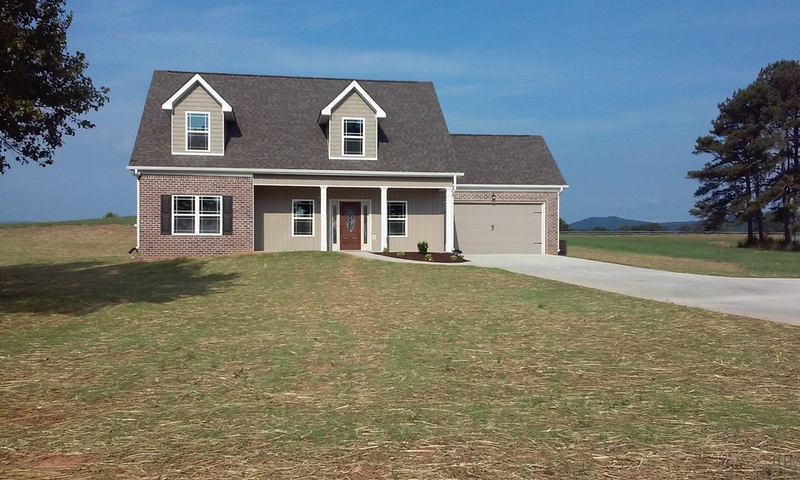 We typically can have you in your new home in as little as 90 days! We invite you to tour our website and view a few of our many projects. Give us a call today and lets get started! Mt. Peria Baptist Church is one of our projects just recently completed. 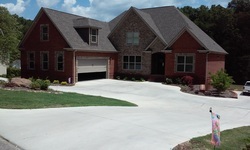 This custom home is in Callaway Farms in Ringgold. 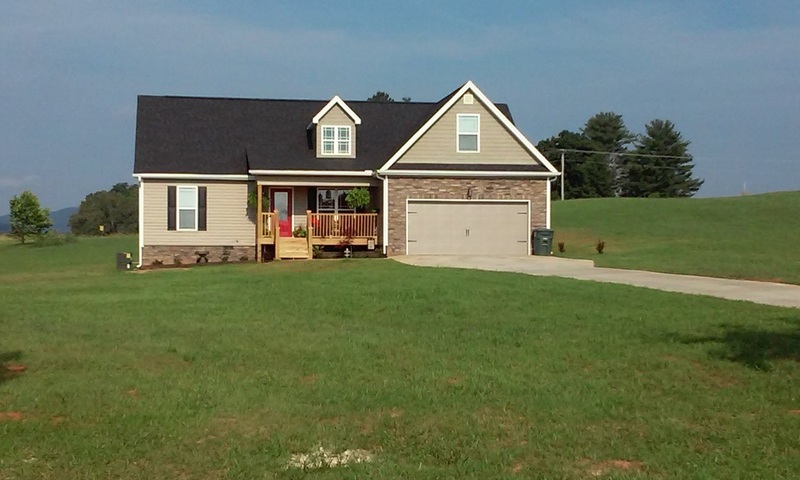 Click on the Current Projects tab at the top of the page to see inside of this house. 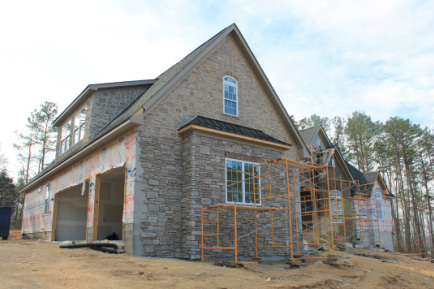 This custom home is currently under construction in the Overlook Subdivision just off Burning Bush Rd. in Catoosa County.